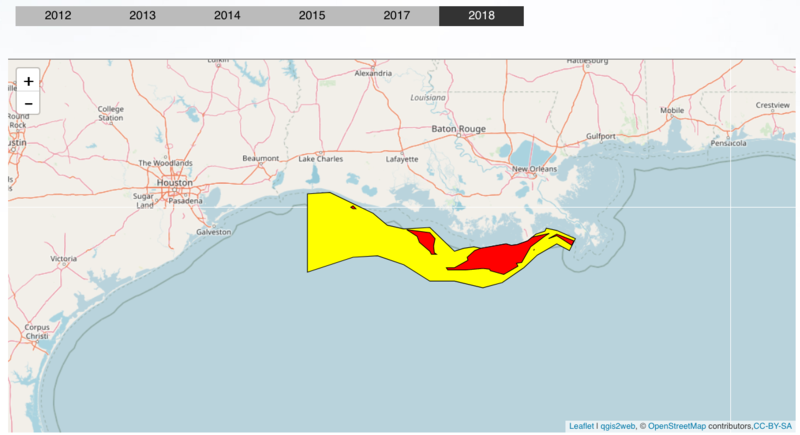 HOUSTON (Reuters) – The Gulf of Mexico’s "dead zone" — a swath of algae-laden water with oxygen levels low enough to choke out marine life — will likely reach record size this year, and the main culprits are rising ethanol use and massive Midwest flooding, scientists said on Tuesday. 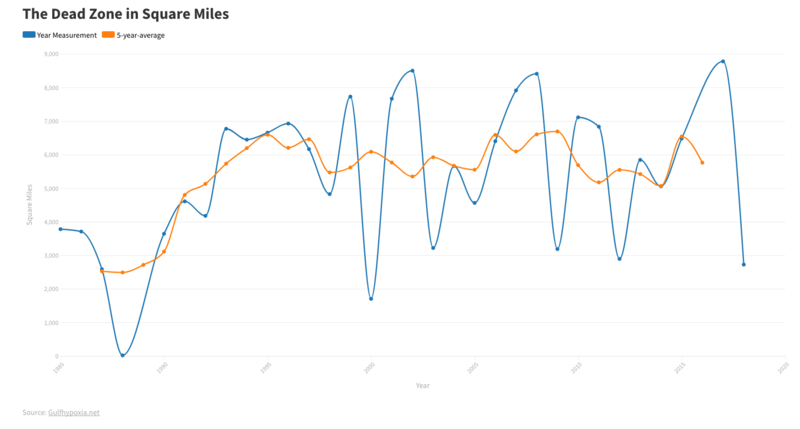 this year — about the size of New Jersey — compared with 6,662 square miles in 2006 and nearly double the annual average since 1990 of 4,800 square miles. 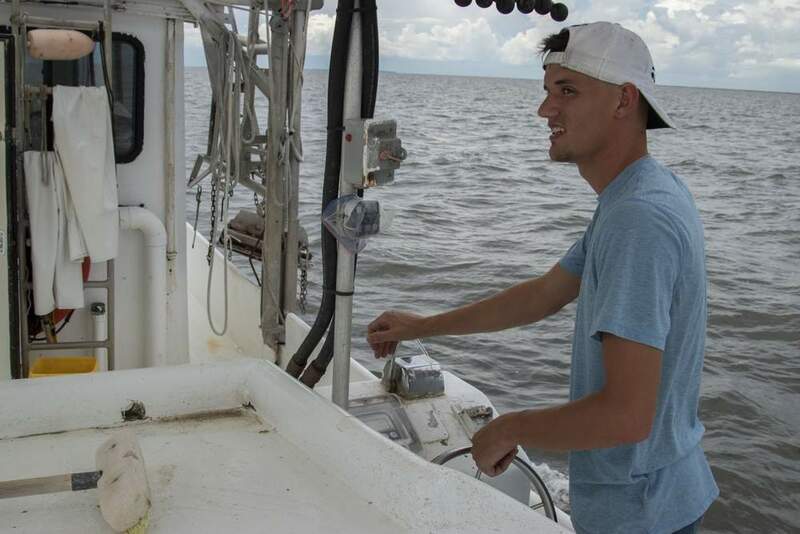 Scientists from the U.S. National Oceanic and Atmospheric Administration, Louisiana Universities Marine Consortium and Louisiana State University said the algae that lowers oxygen levels in the dead zone is being fed by farm use of fertilizers like nitrogen and phosphorus. 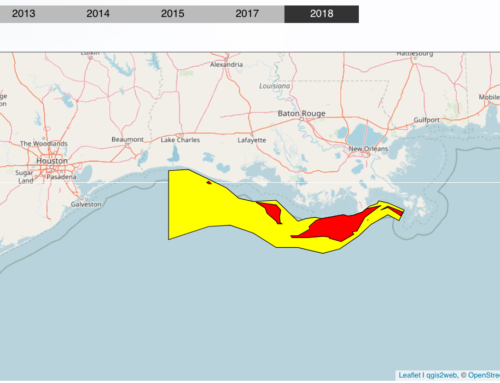 For fishermen who look to the Gulf of Mexico for crabs, shrimp, crawfish and other seafood, the growing dead zone means they must venture farther out into the gulf’s waters to find their catch. 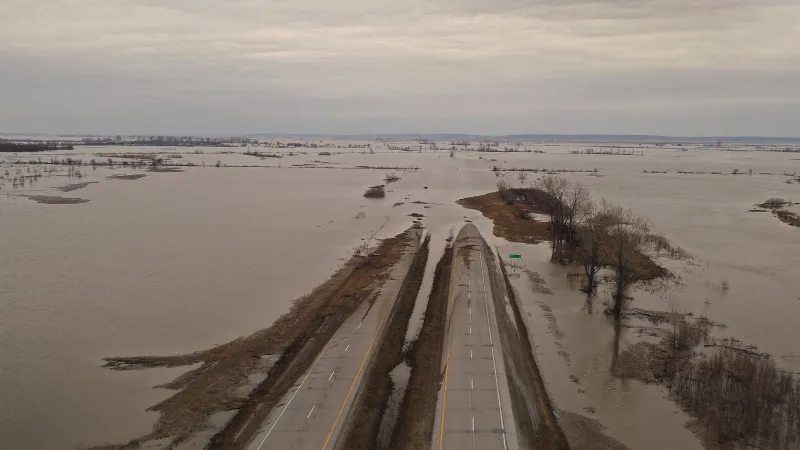 The record dead zone is due to soaring use of ethanol in U.S. motor gasoline supplies and by massive flooding in the Midwest earlier this year, scientists said. "We’re planting an awful lot of corn and soybeans," said Eugene Turner, a scientist at Louisiana State University. "It rinses off easily when there is a rain." One-third of this year’s U.S. corn crop, or 4 billion bushels, will go to make the alternate fuel ethanol, the U.S. government has projected, compared to 3 billion bushels of the 2007 crop. 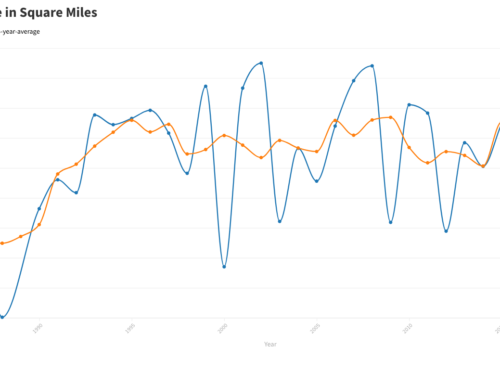 The dead zone starts in Midwestern corn country when farmers fertilize their fields with nitrogen. The fertilizer run-off flows down the Mississippi River into the Gulf of Mexico, making algae bloom on the surface and cutting oxygen to creatures that live on the bottom. Substances in this runoff include the nutrients nitrogen and phosphorus, which can stimulate the growth of algae. These algae settle and decay in the bottom waters of the Gulf, and the bacteria that decompose them gobble up oxygen faster than it can be replenished from the surface, which means lower levels of dissolved oxygen in the water. 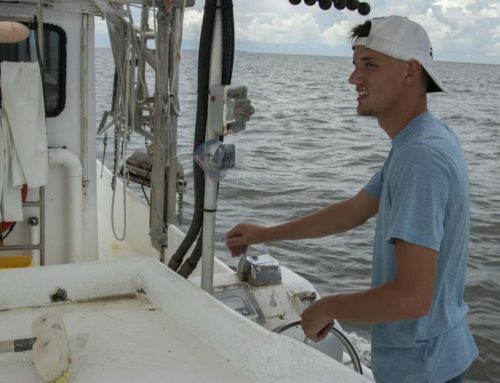 U.S. scientists estimate that a record 83,000 tons of phosphorus seeped into the Gulf of Mexico from April through June, up to 85 percent above normal seasonal levels. 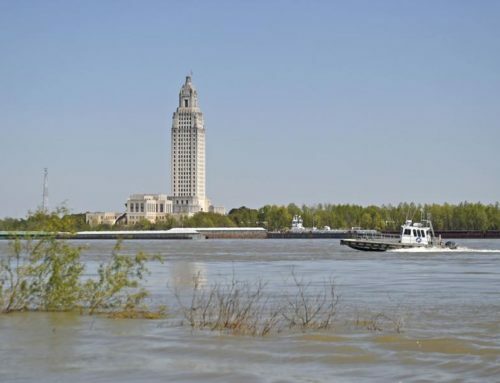 "Excess nutrients from the Mississippi River watershed during the spring are the primary human-influenced factor behind the expansion of the dead zone," said Rob Magnien, director of the NOAA Center for Sponsored Coastal Ocean Research. To reverse the pattern, U.S. farmers must plant more perennial crops that trap rainwater and keep it from running into the Gulf of Mexico, Turner said. 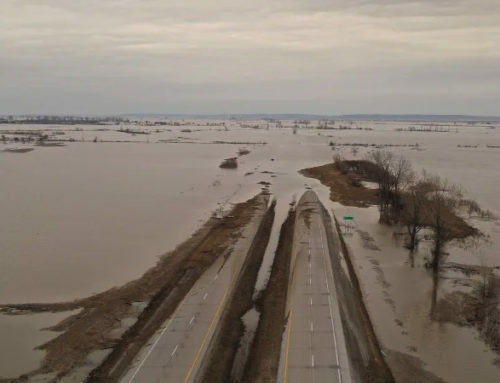 And eventually, scientists need to invent new breeds of perennial corn plants that can remain in the soil from one planting season to the next, avoiding the need to strip fields bare and leave them susceptible to flooding, he said.